For your home a classy sign makes a nice finishing touch. Our examples include some of our favorites. 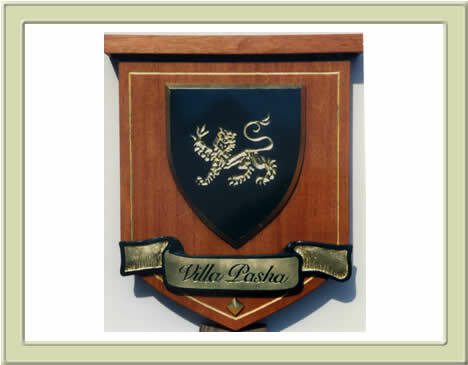 Contact us to design a sign for your residential community, home, or estate property.